Chicago-area hip-hop musician Juice WRLD delivers introspective lyrics atop melodic production, echoing Travis Scott and Post Malone. Born Jarad Higgins in 1998, the Calumet Park artist grew up playing piano, drums, and guitar, turning to rap freestyling in high school. 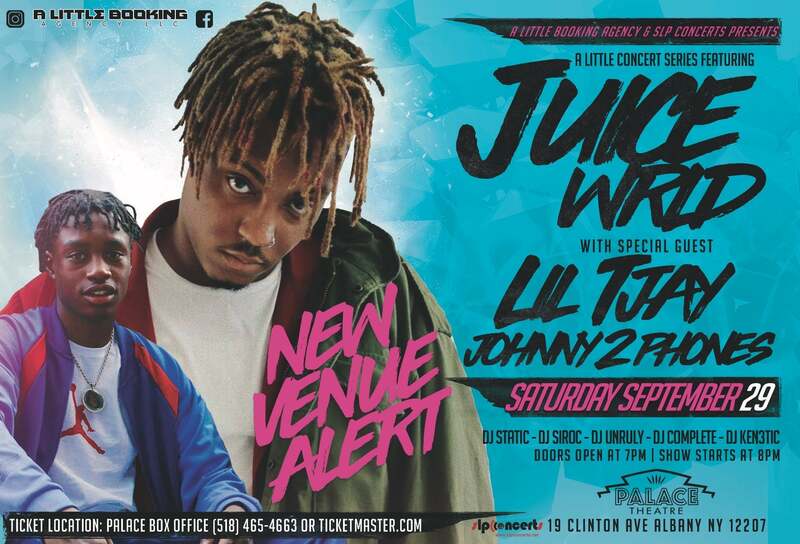 Influenced by rock music and Chicago drill from Lil Durk and Chief Keef, Higgins began recording as Juice TheKidd, a moniker derived from his haircut, which resembled 2Pac's in the film Juice. His early tracks were all posted online, leading up to 2017's Juice WLRD 999 EP. Produced by Nick Mira and Sidepce, the set included the singles "Lucid Dreams (Forget Me)" and "All Girls Are the Same." Both tracks would also land on his official debut full-length, Goodbye & Good Riddance(Interscope), which peaked at number 15 on the Billboard 200 upon release in May 2018.